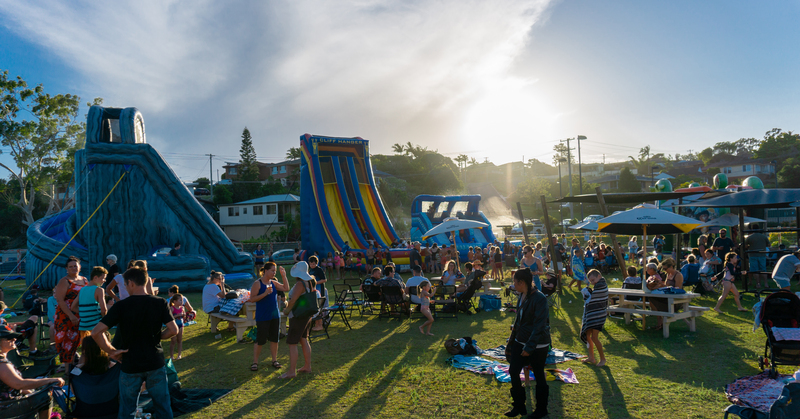 Welcome to the Nambucca Bowling Club’s Splashes Pop Up Water Park! Our Splashes Pop Up Water Park features three fun slides, the ‘Hurricane’, the ‘Cliff Hanger’ & the ‘Double Splash’! 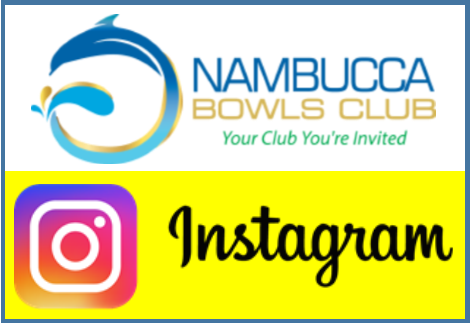 Come on down to the Nambucca Bowling Club and have yourself a fun time. We are open from the 21st December to the 27th January, 4pm – 7pm. 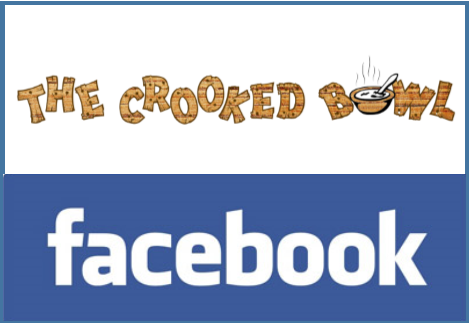 We Have A Splashes Facebook Page! 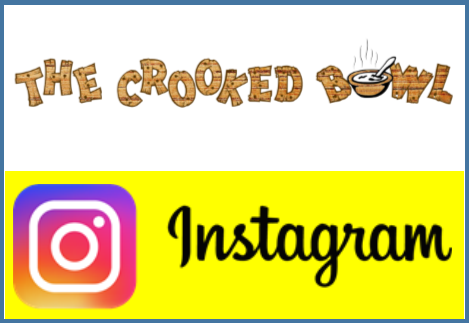 Come give us a follow so you can stay in the loop with any updates or changes we make!